Neither refers to not both of the two things or people. The sentences with ‘ neither ‘ have a negative meaning. In other words, Neither allows us to make a negative statement about two people or things at the same time. Neither of my friends likes playing basketball. Which one would you like coffee or tea? – Neither. Neither one of them wants to do that. I can not speak neither Spanish nor French. 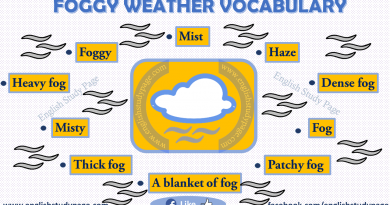 1.Neither is used as a determiner before a singular countable noun. 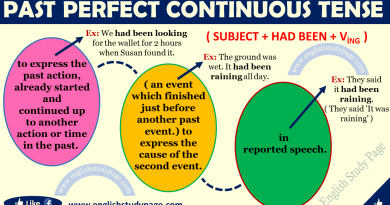 The verb is always singular. Neither postgraduate student could finish their articles. Neither student got enough points to pass the course. Neither is used as a conjunction. This structure, “neither … nor”, is used to connect the same kind of word or phrase in the sentence. Neither the green dress nor the pink dress is available for now in our shop. Neither the students nor the teacher is in the classroom. Neither Jason nor Donald came to the party. Neither I nor my wife is tall. But our daughter is tall. Neither Susan nor her friends are going to go to the party tonight. Neither my mother nor my father knows how to read or write. 1. 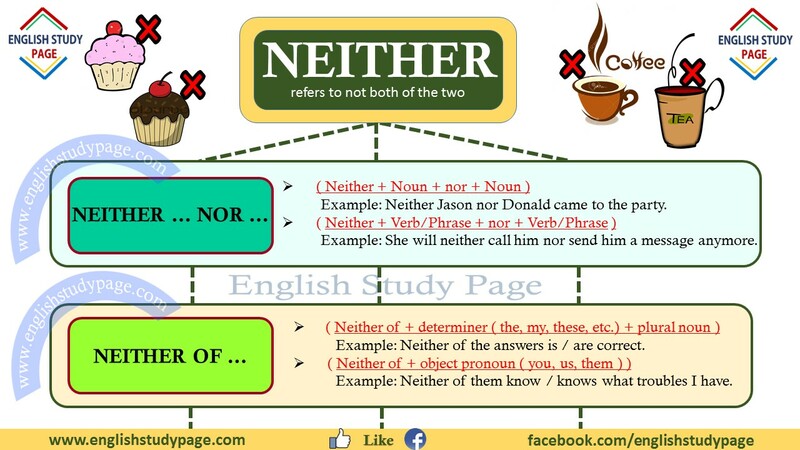 If both nouns used with “Neither … Nor” are singular, then we use singular verb. 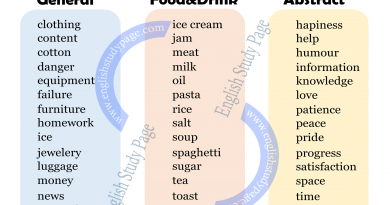 2.If one of the nouns is singular and the other one is plural, we need to go to the noun that is closer to the verb. a. the closer noun to the verb is singular, we use singular verb. b. the closer noun to the verb is plural, we use plural verb. She will neither call him nor send him a message anymore. They neither can travel around the city nor can relax during job interviews. My brother neither smokes nor drinks. I neither know nor wonder where my wife is. In this structure the verb can be singular or plural. Neither of my parents like / likes drinking coffee. Neither of the answers is / are correct. Neither of these students want / wants to do their homework. Neither of them know / knows what troubles I have. Neither of you is / are always listening to what each other is talking about. Neither of us has / have visited these countries. It means not both or none of the two. Is she a teacher or a student? – Neither. She is a parent. What kind of cheesecake do you like, with strawberry or with chocolate? – Neither. 5.Neither / Nor can be used to express the meaning like you, too, also in a negative sense. ( Neither or nor + auxiliary/modal verb + subject) is used to mean ‘also not’. I can’t speak English very well, nor can my friend. 6.Using ‘ Neither‘ in a positive sentence and using ‘ either’ in a negative sentence gives the same meaning to the sentence. I have neither an opinion nor a solution. I want neither of you to help me.